Come play with us! 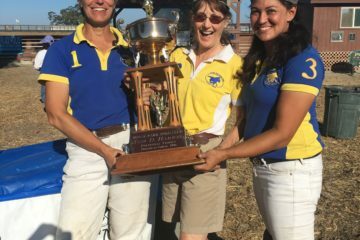 The 23rd Annual Founder’s Cup Tournament is coming up next weekend! We’ll kick off Saturday (9/22) with a rules review from USPA Umpire Dan Healy at 10am. Games will commence at 11am (the schedule of games and teams will be published on Friday). This year, the festivities will continue on Sunday with a 2 hour classroom style Umpire Clinic starting at 9:30am. This is a great way to learn more about the game we all love! It’s free to any players who are interested. 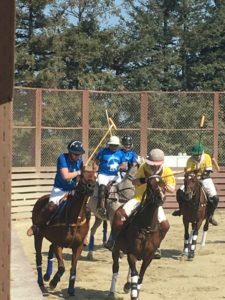 Fran has graciously offered to move South Bay chukkers later to accommodate anyone who wants to participate in both activities. 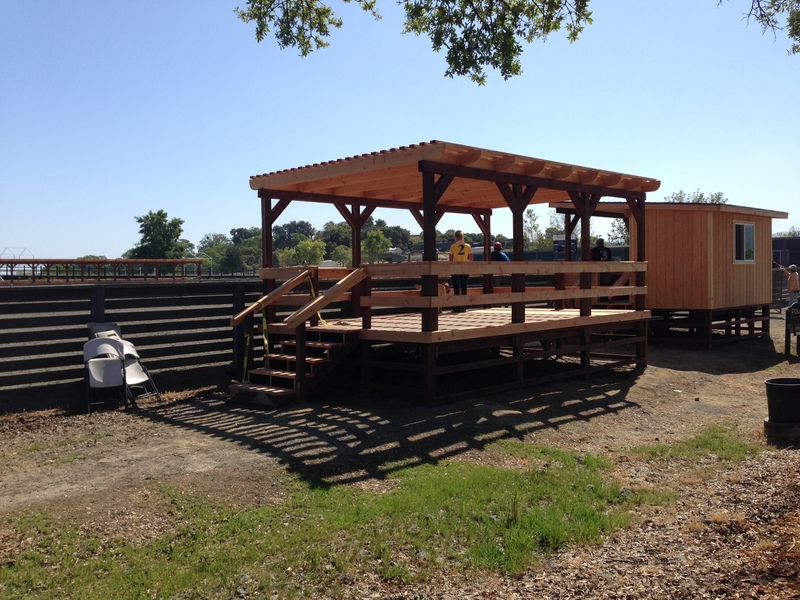 2 – Log in to the member’s corner of uspolo.org and confirm you have an arena handicap. Either Fran or I can recommend one if you need it. 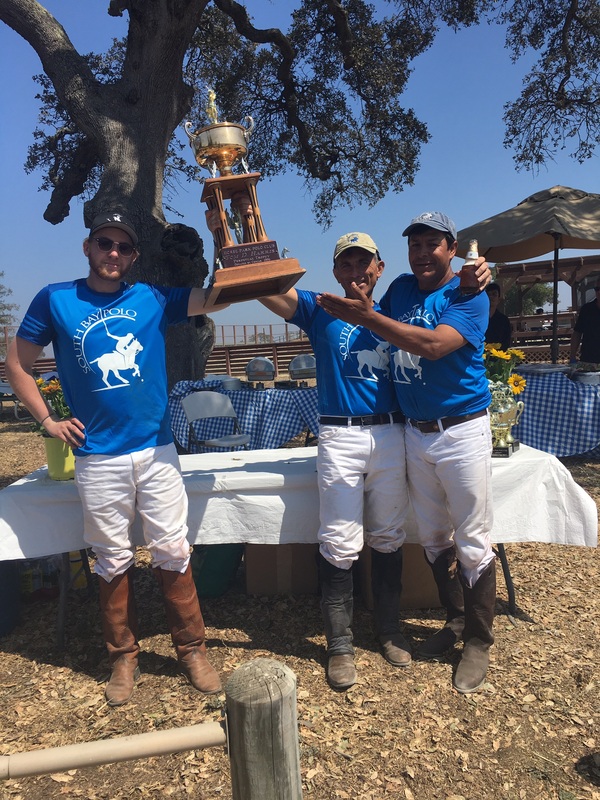 4 – Contact Santos or Juan to be on your team to increase your chances of putting your name on that Perpetual Trophy! 5 – Invite all your friends and family to come cheer us on! The game is free for spectators and lunch is available for $20. 6 – Come play with us!